A middle-aged man who punched his frail mother in the jaw, causing her to have a stroke, was sent to prison for two years on Tuesday. 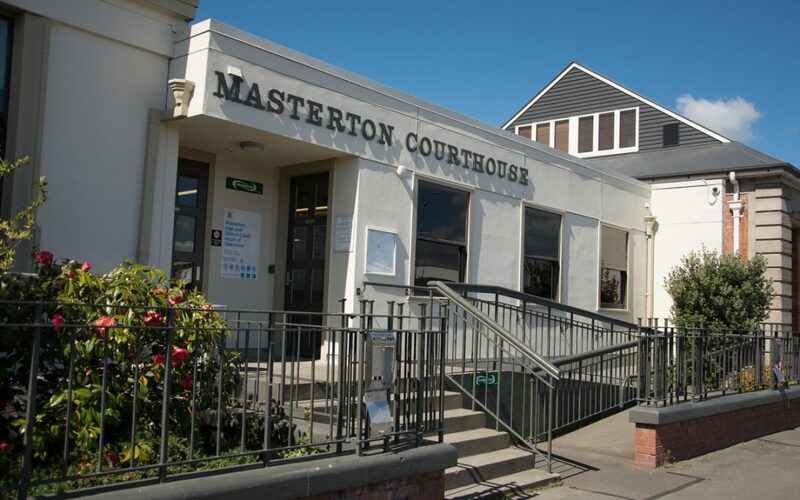 Paul Francis George Jephson, 42, pleaded guilty to a charge of wounding with reckless disregard in Masterton District Court. Police prosecutor sergeant Tom Andrews said it was lucky the court was not dealing with a homicide due to the injuries involved. Bruising to the upper part of the victim’s neck, and under the jaw line, were consistent with being strangled, according to the summary of facts. Judge Barbara Morris said the only appropriate sentence was imprisonment. While the assault was not premeditated, “nevertheless you knew there was risk of injury”. She credited Jephson with calling an ambulance, and police after the incident. The incident occurred on June 4 last year after Jephson, who has three previous assault convictions since 2010, returned home from Auckland, tired due to lack of sleep. He and his mother, 66, had a verbal argument when he became angry after discussing what bills needed to be paid. He punched her once to the left side of her jaw and then forcefully grabbed the clothing around her neck. She then fell to the floor and suffered a stroke. Lawyer Steve Taylor said Jephson was overwhelmed with sleep deprivation, “he then lashed out”. He had already spent eight months in prison since the incident, and had “accepted some awareness” of his actions, Mr Taylor said. In her victim impact statement, Jephson’s mother asked for her son to get anger management help, and counselling for drug and alcohol. “Being a mother, I forgive him,” she said in statement read in court. She had doubts he was remorseful as he had not contacted her. She did not want a lengthy prison term. Mr Andrews said the most significant factor of the case was how vulnerable the victim was due to her health conditions, including a previous stroke. “This was extremely serious offending, [and] as always, it was completely avoidable,” he said. Judge Morris said the bruises looked worse due to blood thinning medication his mother was taking. There were no broken bones, nor weapons were used. On the day of the assault, Jephson had returned from a research project he was involved with at Auckland University of Technology. 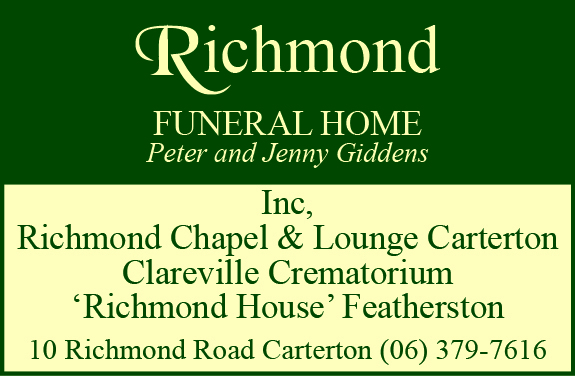 He has a Bachelor of Science and Technology degree from Victoria University. 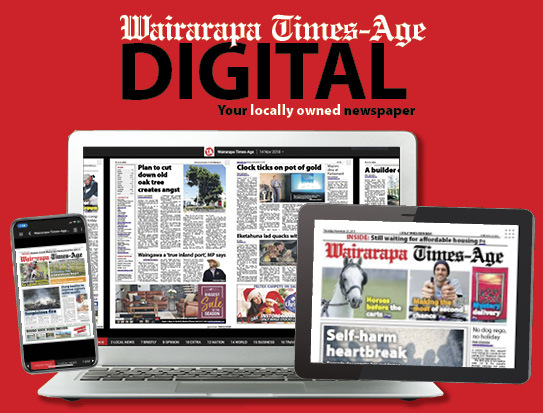 He had moved in with his mother in her Carterton home in March last year after living in several Wairarapa camping grounds.